OrthoIndy is your one-stop shop for bone, joint, spine and sports injuries. Sprain or broken bone? Avoid the emergency room. OrthoIndy Urgent Care open 7 days a week. 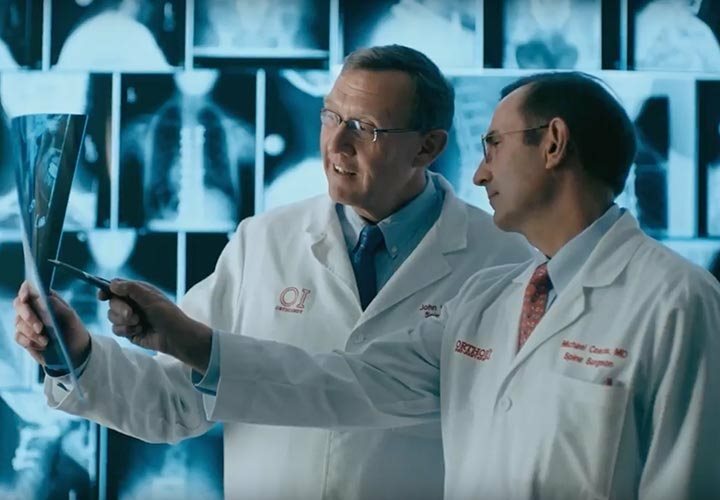 We are committed to providing a complete range of orthopedic care from bone, joint, spine and muscle care to Indianapolis, the Midwest, and the Nation. 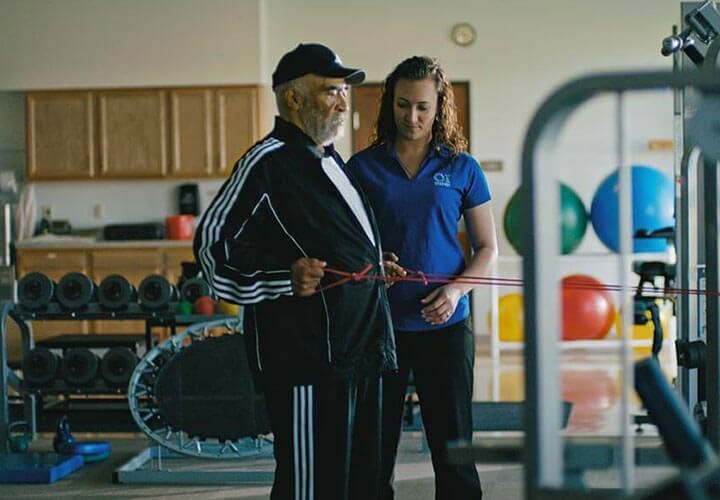 At OrthoIndy, we help our patients get normal back. Whatever your normal looks like. Visit OrthoIndy Urgent Care clinics and avoid the wait, cost and drama of the ER.